MOCO'15 Will be held in SFU, Vancouver on August 14-15, 2015. 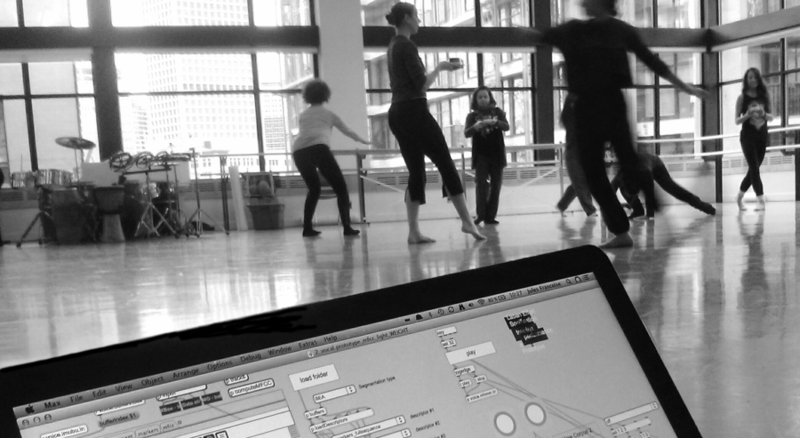 MOCO’15, the second edition of the International Workshop on Movement and Computing, will be help in Vancouver on August 14-15, as part of ISEA 2015. The presentations of MOCO’14 will be streamed during the conference. To comment on social networks, use the hashtag #MOCO14 2 options for streaming: – If you are using Firefox, follow this link. – Otherwise, download this playlist and open it with VLC. We reached the maximum capacity of the main conference room. We can no longer accept new participants. If you wish to participate, please send an email to moco-admin@ircam.fr to be placed on the waiting list. 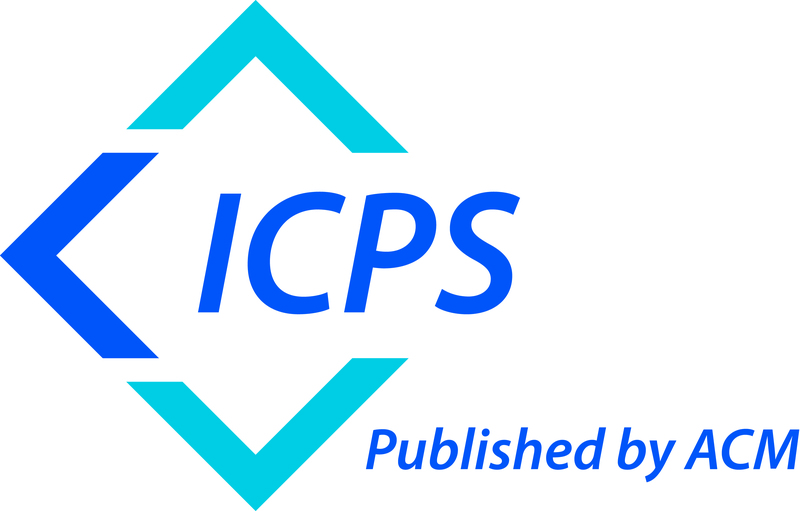 We are proud to announce that all accepted papers will be published in the ACM Conference Proceedings Series. Each paper will receive a DOI and will be archived on the ACM Digital Library. Deadline Extension: February 21, 2014. The call for paper is out ! Copyright © 2015 International Workshop on Movement and Computing. Powered by WordPress. Theme: Spacious by ThemeGrill.